The cabin lighting system is designed with aim of providing maximum passenger comfort in addition to fire protection, energy consumption and heat generation. The newer mood lighting system provides variant lighting from takeoff to landing. 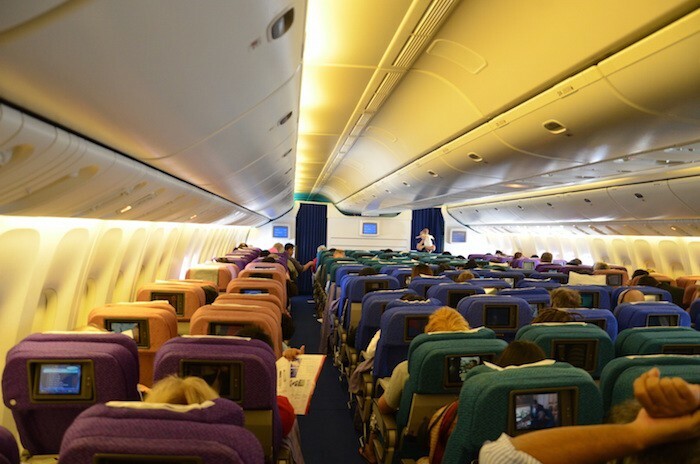 For example, a cabin is illuminated with airline’s corporate colors during boarding, and then it changes to comforting colors during takeoff. 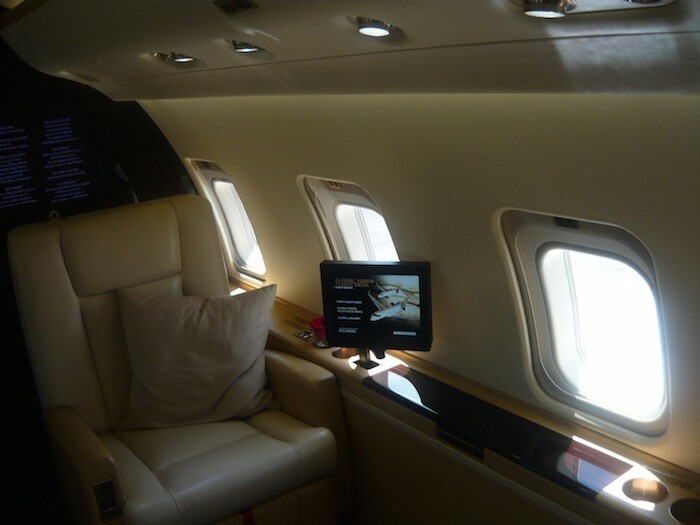 Once the aircraft reaches its cruising altitude, cabin is lit bright and clear for reading. As the catering service begins, the lights change to warm-white color, then dimmed to relax and sleeping. As the morning approaches, artificial sunrise wakes passengers up. New modern aircraft have the option of incorporating night vision capabilities in addition to its normal lighting system.